Our premium quality baseball hats comes in many different styles. Each hat is embroidered with appropriate sentiments for an active lifestyle brand. 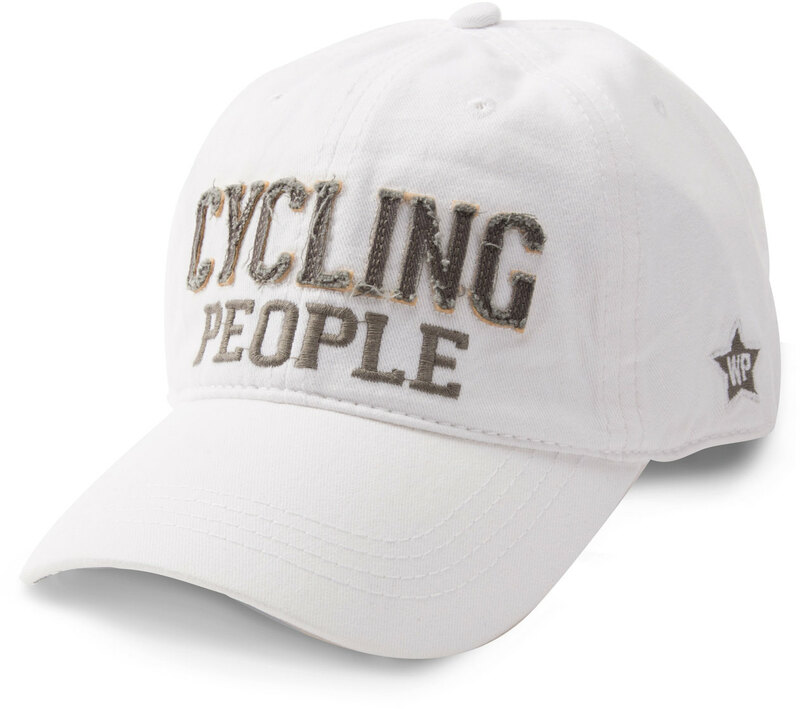 Our WP star patch is featured on all hats.